If you want to try one of the worksheets, feel free to download the “Master Scene Profile.” I created it to help me organize the scenes in my novel. You may adapt it to meet the needs of your project. Writing is hard. No matter how excited you are about your work, there are days when it the words don't flow quite so easily. Don't worry, it's part of the creative process. To give you a break and to get your creative juices flowing again, I have created. 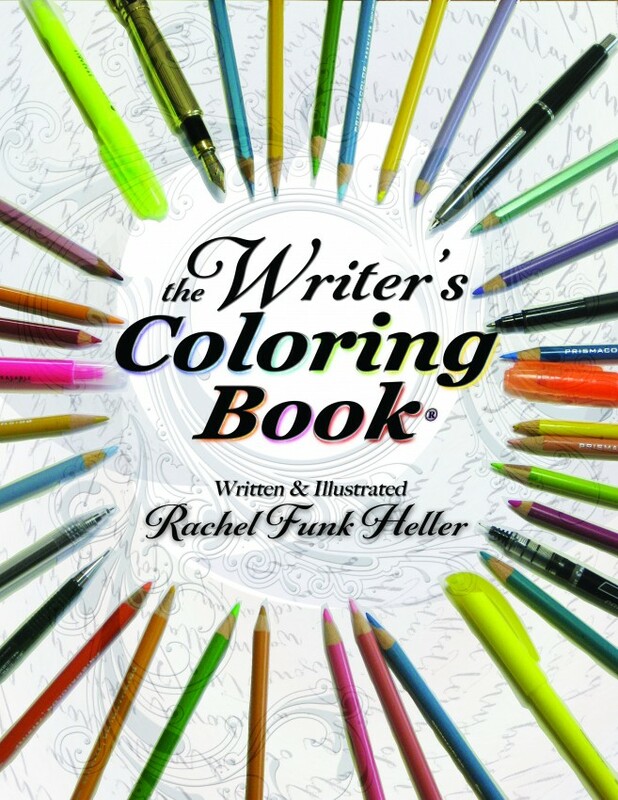 "The Writer's Coloring Book, Coloring Book." It's a set of inspirational quotes and graphics for you to print out and color in. 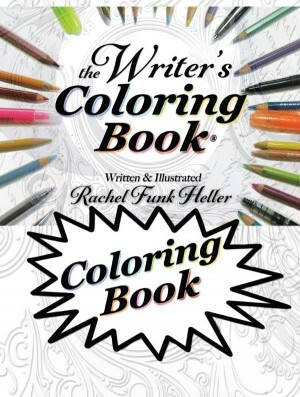 Studies show that the coloring in a coloring book reduces stress, and lifts your mood. Don't feel guilty, the time you spend coloring in a graphic is still productive time. If it makes you feel better and eases your doubts, it is all good.